Will the Winnipeg Jets make a trade for Ottawa Senators forward Matt Duchene? What will the Columbus Blue Jackets do with Artemi Panarin? TSN Radio: Bob McKenzie was on Toronto Radio this morning and he was asked about Columbus Blue Jackets forward Artemi Panarin. McKenzie feels the Blue Jackets will trade Panarin at the NHL Trade Deadline instead of keeping him as their own rental and lose him for nothing this summer. McKenzie feels Panarin will not re-sign with Columbus. Potential landing spots for Panarin at the trade deadline are Boston and Nashville. McKenzie stated the cost is likely a 1st round draft pick, roster player and top prospect. If Panarin stays with Columbus and goes to free agency, it is believed his preferred landing spots are playing with the New York Islanders, New York Rangers, Florida Panthers, LA Kings and San Jose Sharks. The Winnipeg Jets need a 2nd line center? Winnipeg Free Press: Mike McIntyre reports the Winnipeg Jets need to make a move if they want to contend for the Stanley Cup and that move is to trade for a 2nd line center to help Patrick Laine. Patrick has only has 1 goal in the last ten games and has seen his ice-time dwindle to 10 minutes a game. 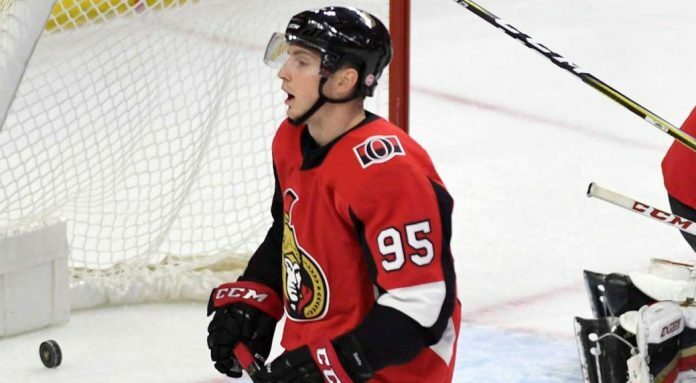 McIntyre suggests the Jets should target Ottawa Senators forward Matt Duchene to play with Laine. The Jets have already been in contact with the Pittsburgh Penguins on pending free agent Derick Brassard, but the initial asking price was high. GM Kevin Cheveldayoff would prefer a player with term, but with the Jets facing salary cap hell like the Toronto Maple Leafs a rental is likely the best option.